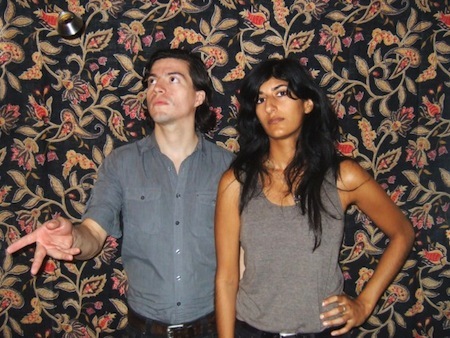 NYC’s purveyors of “bedroom metal”, Sonya Balchandani and Danny Barria collectively known as The Big Sleep are getting ready to release their third LP. 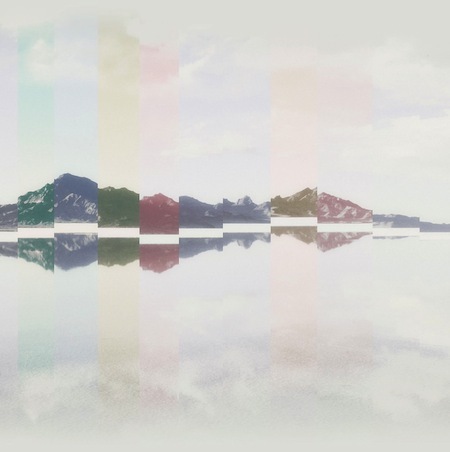 The album is entitled, Nature Experiments, and is being put out early next year via the Frenchkiss label. This track showed up as a demo last year. Nature Experiments will be available @ frenchkissrecords.com at some point in the not too distant future. I’m liking these guys alot. Killer buildup on this track.